At Innovate Dental Marketing, we understand the importance of a unique and customized marketing approach that is relevant to the type of patient you want to attract. As a result, we are excited to share our tribal marketing knowledge with you to help grow your practice in a sustainable way. From direct mail campaigns to logo development, dental websites to branding, we want to help create a complete dental marketing solution that uniquely suits your practice's needs and goals. Most of all, we are excited to offer you personalized dental marketing services and superior products...and our dedicated team looks forward to helping your practice innovate, grow, and thrive! Contact or call us today to learn more! I’ve been using Innovate for over five years now, and I really appreciate the professional service and product quality that they provide. If you are considering Direct Mail for your practice, I would recommend Innovate as your Direct Mail partner! 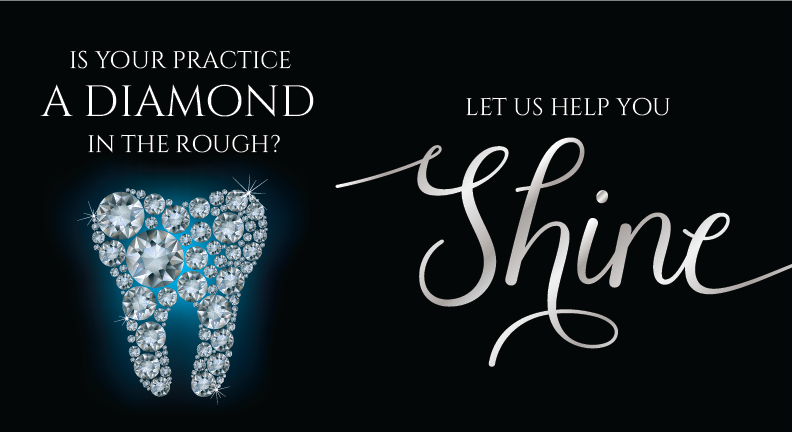 Innovate has a very professional staff, and they have a great understanding of my practice. I’ve been working with them for almost a year now, and I continue to get multiple new patients each month. I would recommend trying Innovate Direct Mail for your next direct mail campaign!